Orewa North Primary School opened on the 22nd May 1978 and is a primary school catering for children from Year one to six. 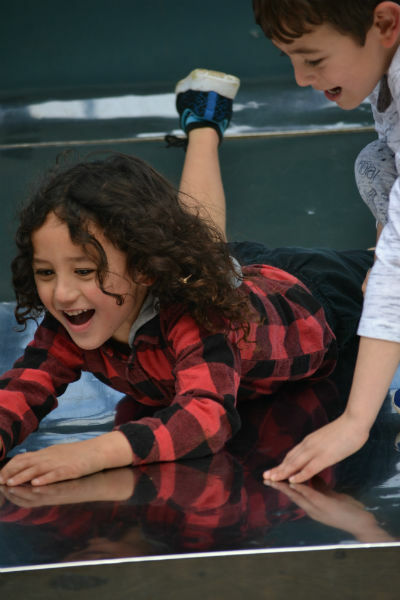 Our school is located 40 kilometres north of the Auckland City Centre at the Hibiscus Coast beach resort of Orewa. The school is located two blocks from the beach which is a natural attraction for all families associated with the school. Our vision, and as such our main priority, should always be about improving the educational outcomes and social opportunities for our children. 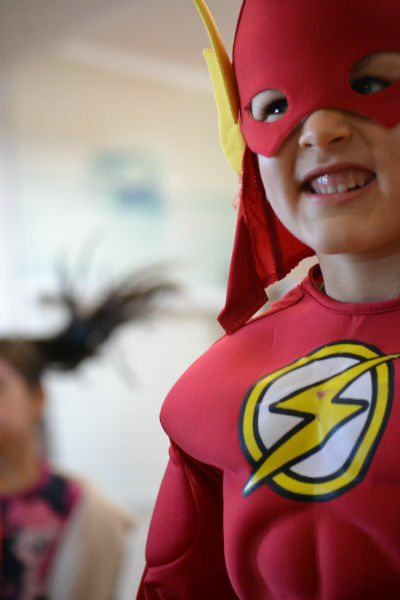 At Orewa North Primary School we want our children to be confident, excited, creative, energetic and enterprising. We want them to be independent thinkers, be equipped to take advantage of technological innovations and be able to relate exceptionally well to an increasingly diverse society. They should have the educational skills, social confidence and emotional resilience to readily adapt to the ever-changing society around them. The school is beginning to experience quite significant roll growth and has been placed on the ‘wait and watch’ list by the Ministry of Education. This means the Ministry is monitoring our roll growth and will consider an appropriate strategy when and where needed. We began 2016 with over 300 children on the roll and could finish the year with upwards of 350 children. It is expected that our school roll will continue to grow as more families are attracted to the life style the area provides and the on-going residential development. 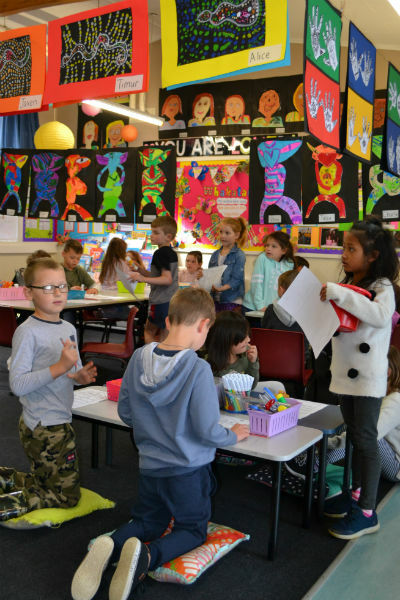 Orewa North Primary School endeavours to provide a friendly and safe environment for the children to carry out their learning. In 2016 the school is continuing to provide its children with a level of education that will form the foundation to build on in the years ahead. Class programmes ensure our learners have a good grasp of the essential skills in literacy and numeracy, with the major focus being around student voice and developing the capabilities of our student learners. There is a considerable focus on the wider curriculum, most notably in terms of Physical Education, Cultural Performance and Understanding, and the Arts (Music, Drama and Dance). 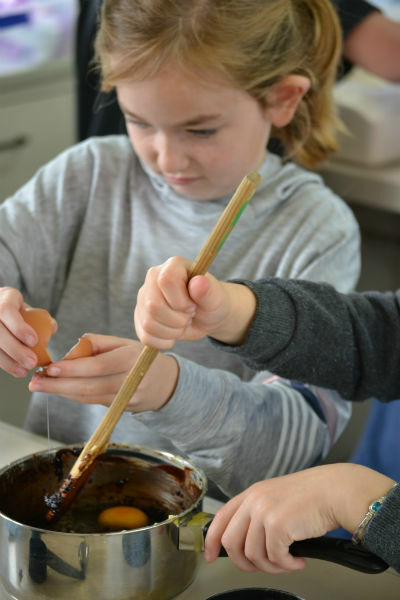 Through the programme opportunities children receive both in and outside the classroom we aim to ensure children gain the self-confidence to progress and achieve at their individual level. A team from the Education Review Office reviewed the school during 2015. The Board of Trustees was very pleased with the final report, as it praised not only the ethos of our school, but also the quality of the teaching programmes and the development in a number of important areas. The school received high praise from the Education Review Office for its progress in bicultural development and our programme was acknowledged as being interwoven, multi-layered and fabulous! This acknowledgment is a highlight for our school and has been enhanced further by the introduction of Te Reo Tuatahi, with a particular focus on Te Reo Maori. It is important that a cooperative partnership between school and home is achieved to assist children to reach their potential. The School programme of reporting on children’s progress involves parents, teachers and children discussing how they can work together to assist learners with their progress and learning at school and with support at home. Aspects of school programmes do require the assistance of parents who regularly help out with school trips and sports teams. The school over the years has had an active PTA and through its fund raising efforts has provided the school with additional resources and an improved learning environment. We are very fortunate to have a high-quality teaching staff, and a most supportive and proactive Board of Trustees and PTA. The efforts of all staff, the Board and the PTA are acknowledged as a key contribution to the student’s achievement and the ongoing development of the school. And most importantly… Prospective parents quite often ask me what the children are like at our school. I say that almost without exception they are awesome children – down-to-earth, enthusiastic, happy, friendly, ordinary and extraordinary, quality children who give absolutely everything a go. In fact, everything we want our children to be! I welcome the opportunity to discuss what our school has to offer with prospective parents and children. Please feel free to contact the school office to make an appointment.